Many first time bike buyers and people getting back into the sport have trouble deciding between all the options available to them. Some may want a bike that is extra comfortable so they can enjoy their rides to the fullest. 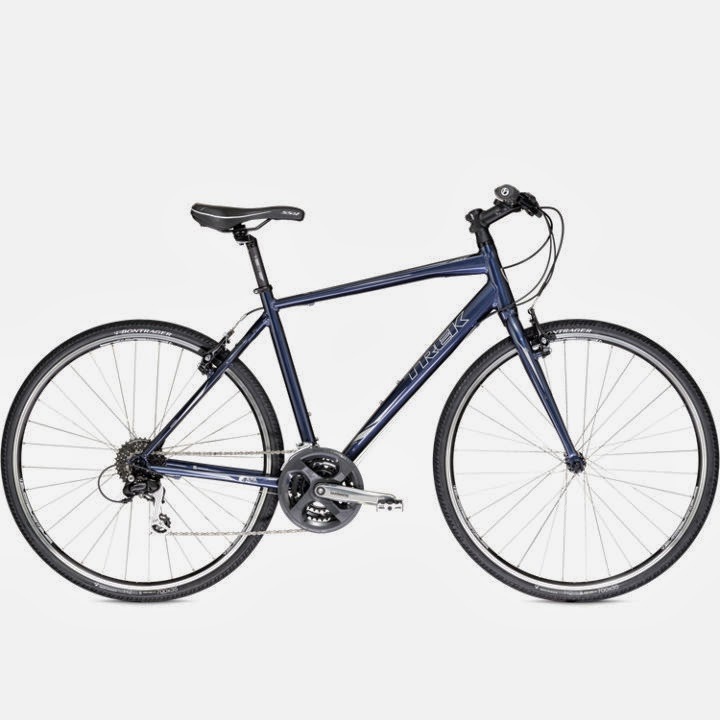 Others may want to get a bike that is light and efficient so they can ride back and forth to work. Still others may want to ride around town and occasionally ride a local trail. There are bikes that will fit all of these categories perfectly, and perhaps one of those is something you'd like. All of the above are excellent bikes, built to serve one purpose: Road or Mountain. That's the beauty of a Dual Sport Bike. Not only is the 2014 Trek DS 8.4 light and strong, it's got a load of great features for the versatile cyclist. 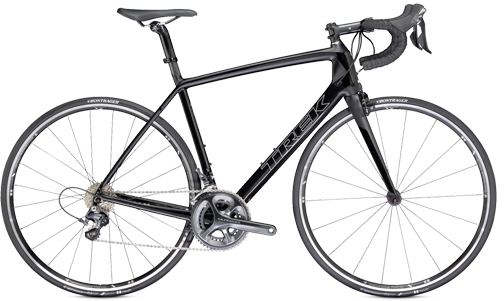 Trek has constructed their 8.4 DS to be one of the most comfortable rides you will get on a multi-purpose bike. They have focused in on the two areas that are most likely to feel the bumps of the road and the fatigue of the ride: your hands, and your rear end. Saddle — The highly versatile Evoke saddle is packed with features engineered especially for the demands of off-road riding. It's edges have been made more durable, its nose made wider (for comfort on more technical terrain), and Off-Road-specific Zone Density foam padding gives proper supportive cushioning. It's gender specific Contour Relief Zone offers extra soft tissue relief. Don't count it out as a road saddle, though! The Evoke's light weight and Posture Specific Design make it a great choice for road riders who prefer a more upright stance. Handlebars/Grips —On this model, Trek included ergonomic Bontrager Satellite Elite grips. They take your hand shape into account for more comfort and greater control over the bike. 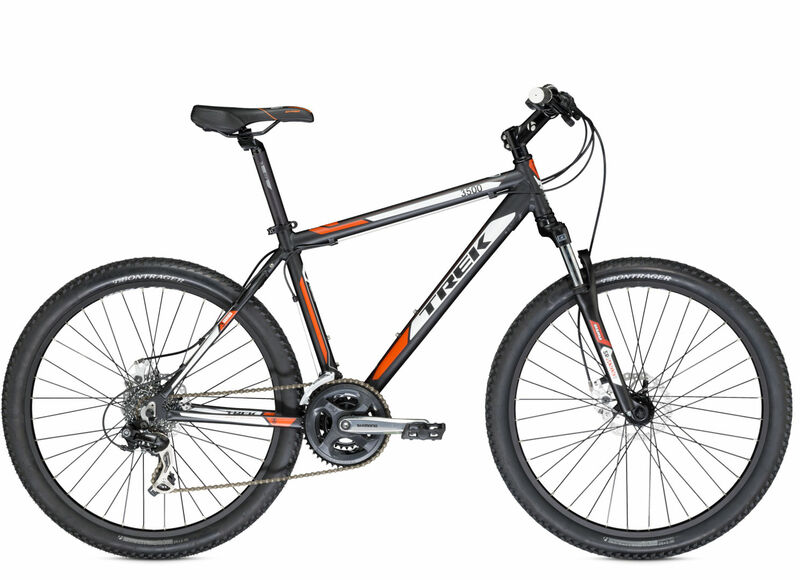 The handlebar and stem are oversized to increase durability and control as well. Front Suspension — Unlike the 8.1 DS which has suspension built directly into the frame, the 2014 8.4 DS comes with a SR Suntour NRX front suspension fork, giving you 63mm of travel and preload adjustable lockout. That means you can switch from full suspension; allowing you to easily pass over bumps or curbs in the road, or no suspension; giving you the greatest amount of power transfer and stiffening your front end for climbs and straightaways. Frame — Gary Fisher style Aluminum frame using a lighter, sportier version of their Alpha Gold Aluminum frame. Hydraulic Disc Brakes — This is one of the best features of a Dual Sport Bike. 160mm rotors provide excellent braking power in all conditions — even rainy or muddy! They operate better than mechanical style brakes, and are easier to adjust. The hydraulic discs on this bike are manufactured by Haynes, their Dyno model. Drivetrain — The 2014 8.4 DS sees a few upgrades from the 8.3 DS. It gets a Shimano Alivio Crank and a Shimano Deore Rear Derailleur. 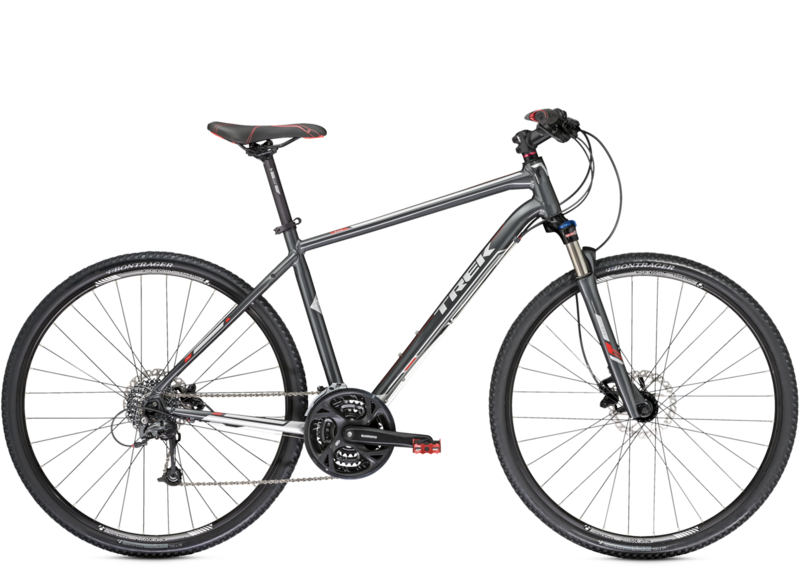 The front shifters also get upgraded from Acera to Alivio 9-speed for a total of 27 gears. 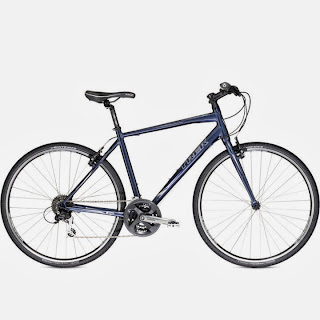 Tires — The bike comes specced with Bontrager LT3 700x38c tires, but the frame has plenty of clearance allowing you to swap for beefier (29x1.8") MTB tire without fenders. You can also mount panniers or racks easily. All of these features can be said to make this bike the best for a variety of terrain. 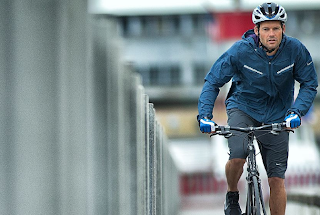 If you want a light bike that offers a smooth, strong ride. 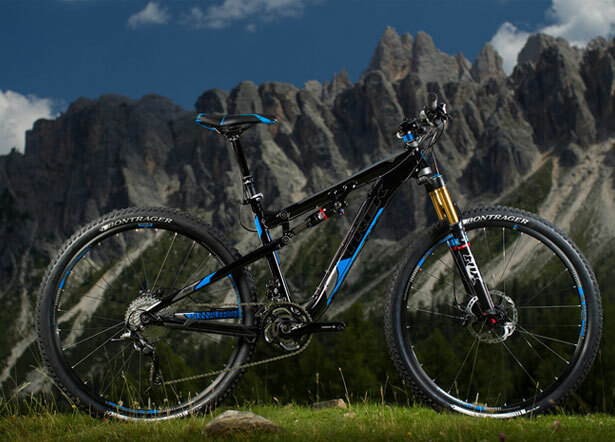 What else would you expect from one of the world's premier Bike manufacturers? Come on over to any of our great Scheller's Fitness and Cycling locations. We'd love to put you on a 2014 8.4 DS and let you test ride it.